I think the Relaxed Firm is the right choice. I am thinking of purchasing the relaxed firm mattress. 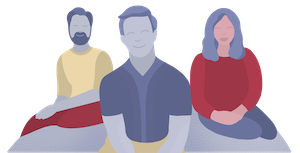 I notice in your review and on their website they state the density of the comfort layers of memory foam of 4 and 5 lb foam. But the base level they call high density poly foam. The actual density of the base is 1.5 lb/ft density base foam, not high density not even medium density, is that why they do not list the density of the base? 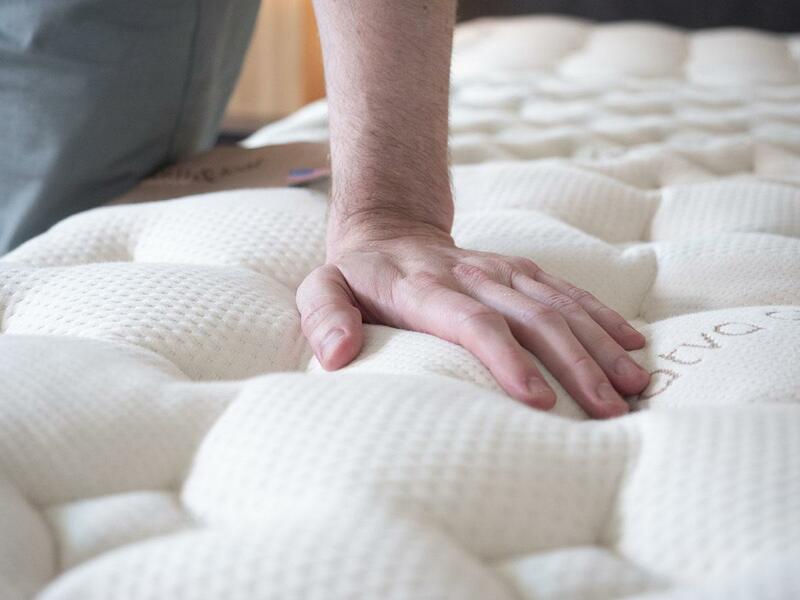 Will this not significantly affect durability and the life span of the mattress and contribute to the mattress’s support and premature sag? 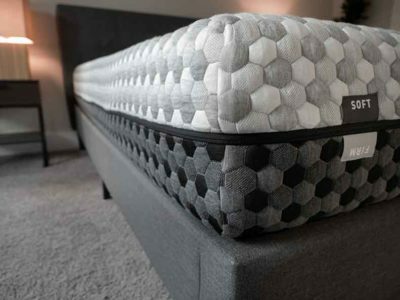 Can you please share your thoughts on this and why do you think they would use such high quality foam for the comfort layers but such low quality for the all important base of the mattress. 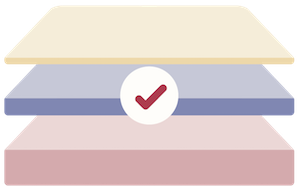 This mattress is by far one of the better quality of mattresses it has many different shapes , sizes , and add ons for the variety of different sleepers . I know for a fact i would rather win this and try it out and write a great review for your company then to when money. It’s hard to find a good mattress and the older you get it’s hard to get a good night’s sleep with a uncomfortable mattress. 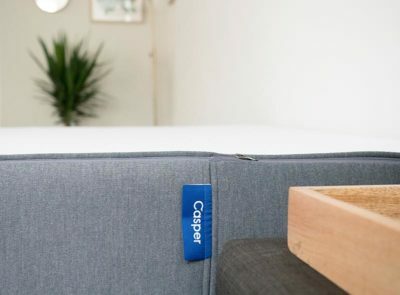 We currently have sleep by number mattress….is the Loom and Leaf more similar to our current mattress or is the Saatva? Which Sleep Number model do you have? They vary so much in terms of comfort level it will be hard to answer your questions without knowing that. 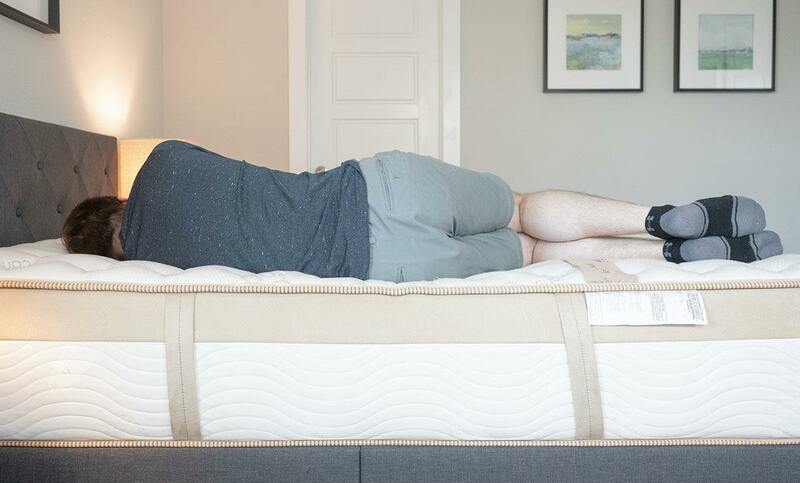 The Saatva has coils and the Loom & Leaf is all foam, so the Saatva will have more of a traditional innerspring mattress feel and the Loom and Leaf will have more of a cooling gel memory foam feel. I recently received a loom and leaf bed. Unfortunately, they got it wrong, not once, but twice. The splashy web site described experience was that I would receive a “white glove delivery”. 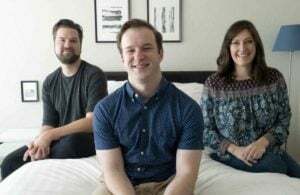 In reality, it was two twenty something delivery persons (polite but inexperienced), who lacked basic tools such as a box cutter, screwdriver, or pair of scissors. They were unaware they were even supposed to assemble it. During the assembly with my tools, it was discovered that the frame was missing pieces. I contacted Ken (my Loom & Leaf specialist). I waited a week and a few days for a replacement frame to be shipped and I agreed to assemble it myself rather than have workers revisit. The second bed frame was damaged (Bent on one of the ends which would have inflicted damage on the edge of the support boxsprings). Luckily, I had the incomplete bed frame kept just in case (Murphy’s law here) and was able to assemble the bedframe using the other frame part from the one that was incomplete. I am not detracting from the quality of the bed itself, for which I have not yet slept on since it has been against my wall for a week and a half waiting for that second damaged frame to arrive. Rather, I just want everyone to know including Loom and Leaf, that you might have the most wonderful product in the world, but when you depend on a Staples Bed Frame and a non vetted delivery service, you get a less than promised White Glove experience. Thanks for the review. Just FYI, the prices have gone up. How does one “just send” a mattress back? This is what worries me most from buying online. You can’t stuff it back into the box. Do you cut it up into manageable chunks? Some companies claim you just need to donate it to charity and show them the receipt. Charities I’ve checked with don’t want mattresses. Hello, this is more a question than comment. This Will be the first time for me purchasing a foam bed. There are so many to choose from I’m getting a little overwhelmed. I am a side sleeper an prefer a bed on the firmer side but not rock hard. I don’t want to feel like I’m sinking either. I have osteo arthritis and suffer from back and shoulder pain. I am just looking for a good nights sleep. I currently am sleeping on a sleep number bed and wouldn’t recommend them to anyone. I weigh 175 pounds. If there is anyone out there who has similar issues please your opinion would be greatly appreciated so I can narrow down my choices. Really need a bed. I’m curious about the L&L. I’m a side sleeper, 6’2″ about 190 lbs. My wife is a stomach sleeper at about 5’10” and 250 lbs. She doesn’t like a firm feeling mattress, yet sleeps in a position that warrants that choice. Is the relaxed firm going to be able to hold her weight acceptably? Yes, it should work fine for her. I purchased the Loom & Leaf relaxed firm (queen) about two months ago and I must say I am pretty disappointed. 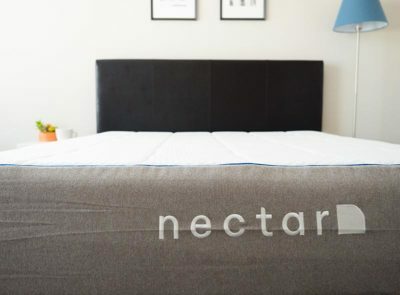 After reading too many online reviews and seeing it constantly praised (it’s in almost all top 5 mattress review posts) I pulled the trigger. I am predominantly a side sleeper, sometimes I’ll do a side stomach combo, but rarely sleep on my back. The 1st night on the mattress was horrible. I figured I just needed to get used to the new mattress but 60ish days later I wake up with lower back pain almost every morning. I think the problem is the firmness, my guess is it’s too firm, so now I am looking for something a bit softer. I’ve narrowed my options down to Winkbeds (softer model), Bear, Nolah and Layla. I’d like to save some money since I am out $200 on shipping costs for the L&L but I am leaning towards Winkbeds. If anyone has a recommendation for the options above, I’d love to hear your thoughts. A little additional context, I am a 5’9 ~180lbs guy in his mid 30s. We currently have a L&L Relaxed firm since 11/17 and my husband is not happy with it, says it is too hard. He has been away on business trips frequently since we got it and we were also gone over Thanksgiving holiday, so total I would say he has slept on the bed 5 times. He wants to exchange it and try the Saatva Plush bed. We slept on a high end Kingsdown innerspring with pillowtop for 17 years, so memory foam is a big change. I called L&L and they educated me on the whole break-in/adjustment period which I am trying to relay to my husband but I think in the long run my husband will not want the L&L. He wants me to exchange right away so he doesn’t have to endure the hard mattress. The rep. told me she thought the Saatva plush would actually be more firm then the L&L. I plan on sticking with the L&L for m (going to get two twin XL’s for our king bed). Do you have any opinion or comparison between the firmness level for the Saatva Plush vs. the L&L Relaxed Firm? I’m afraid the Saatva will need a break-in period also that will frustrate my husband. I haven’t personally tried the Saatva Plush but would assume it would be softer than the L&L Relaxed Firm. 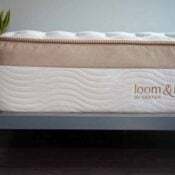 How does Loom & Leaf compare to Amerisleep. Trying to decide between the two. We have only had our L & L for 10 days. I took the sheets off today to wash them and noticed the threads were coming undone in about 10 places where the diamonds are quilted on the top. The cover is also starting to bunch up slightly around those areas. Customer service was quite abrupt in assuring me this only happened in 1% of their mattresses. I weigh only 103lbs and my husband is 165. This should not happen but I have read about it in a few places from customer reviews. I was just beginning to get used to my mattress and am worried about going through that initial phase all over again. It was extremely firm the first few nights. We opted for the comfort firm. Not the firmest one. 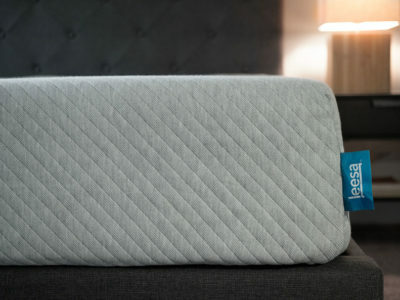 I tested out several Tempurpedic mattresses and liked the Cloud Supreme and Cloud Elite. I did lay on a Supreme Breeze with a gel cooling technology and felt cold laying upon the bed. Does the L&L feel cold when you lay on it or is the cooling technology more for dispersing heat throughout the night? It feels normal temperature when you lay on it. Just a tip for everyone that is having issues with the L&L relaxed firm being too firm when you first get it. My husband and I had the same problem, couldn’t sleep on it. We went to a local furniture store, with the intentions of buying something after we planned on returning our L&L. They were setting up the new line of Tempur-Pedic mattresses and the company rep was walking on them. We asked why and she told us that they walk on the mattress a few times to break it in for the showroom quicker. We went home and walked on our L&L two nights in a row and the mattress was perfect. We bought another L&L for our summer house because we love ours at home so much. First thing we did was walk on it and we slept like babies from night one. Thanks for the tip, Karen! I just want to say thank you for your reviews; they helped me come to a decision. I will let you know how we like the L&L. I have lower back pain and I am a stomach sleeper. What firmness level you recommend for that? You might want the firm. I would ask the company to make sure though. my 8 year old Terper-pedic has started sleeping way to hot. I can not decide between the Loom & Leaf and the Nest Alexander Hybrid firm. Another thing is by looking at the U Tube Loom it shows all four corners sloping downward which I would not like. The Alexander Hybrid will sleep cooler in my opinion.